Lori is our office manager and is passionate about supporting our patients and staff. 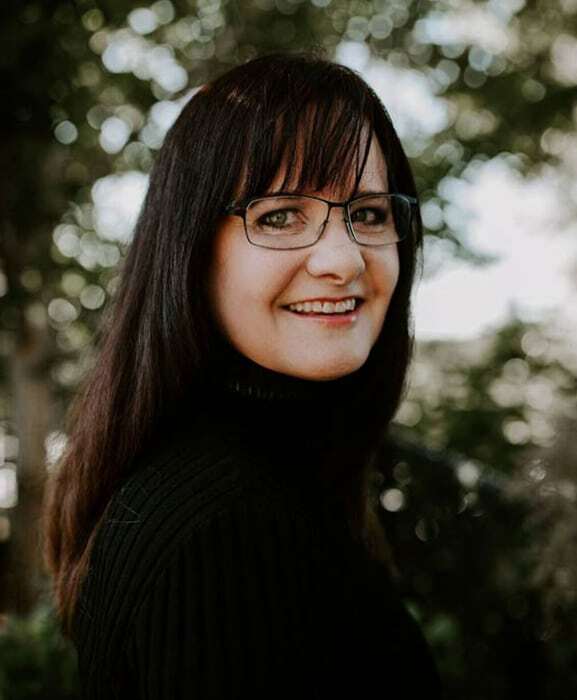 With over 20 years of experience in the dental field she professes it is our outstanding clinical care and our ethical way of doing business that makes her never want to leave. When she’s not in the office she enjoys the heck out of her three kids, will occasionally commute on her Yamaha V-Star and has a unique appreciation for Oregon’s liquid sunshine. “This isn’t a job. It’s a place to come and do great things with amazing people”. 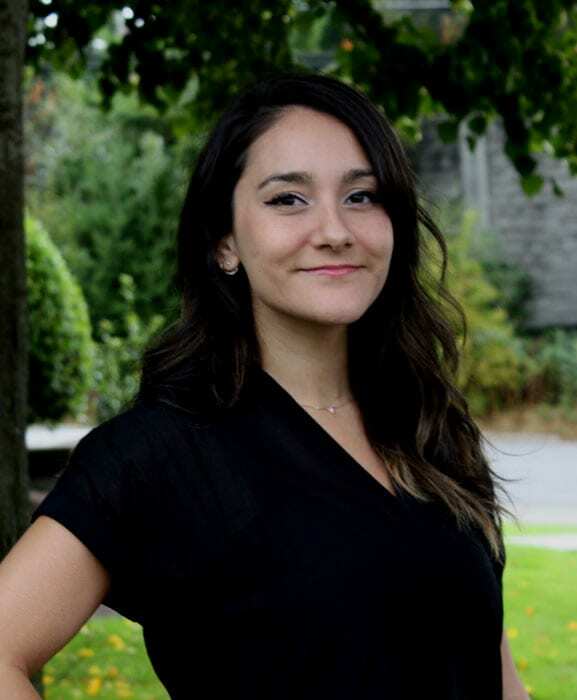 Sydney is new to Portland and is a recent graduate from San Francisco State University with a degree in Health Education. Since she was very young she knew she wanted to be involved in the dental field as it is such a fulfilling and contagious environment. 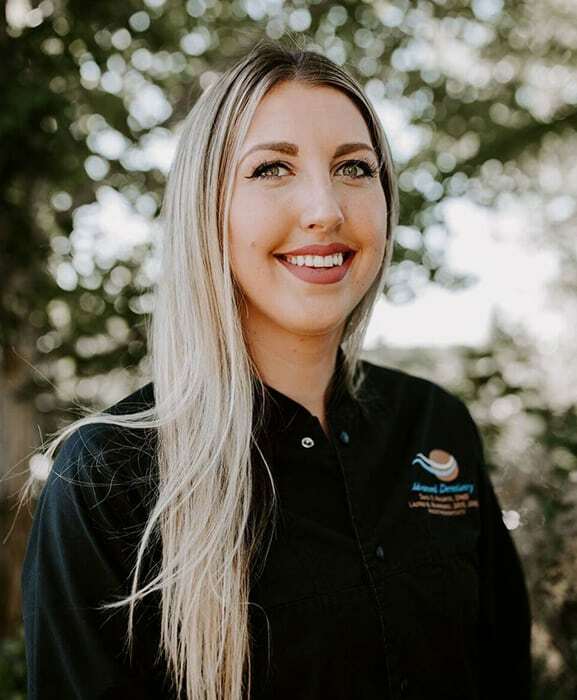 She was inspired by the dedication that her previous dentists felt towards their patients, and the doctors here at the Portland Advanced Dentistry have been no exception. Sydney thoroughly enjoys spending time with her family, exploring all of the enticing art that Portland has to offer, and is increasingly wanderlust. She loves hearing about others' travels and continues to add to her never-ending bucket list in the hopes of one day traveling the world. Elisha started her dental assisting career 31 years ago. She enjoys building relationships with our patients and bringing a smile to anyone she meets! She and her husband have been married for 28 years. They have two daughters, a yellow lab and a feisty cat named Bear. She loves hiking, spending time with her family, discovering new wines and delving into paranormal books. Chelsea has been a dental assistant since 2015. 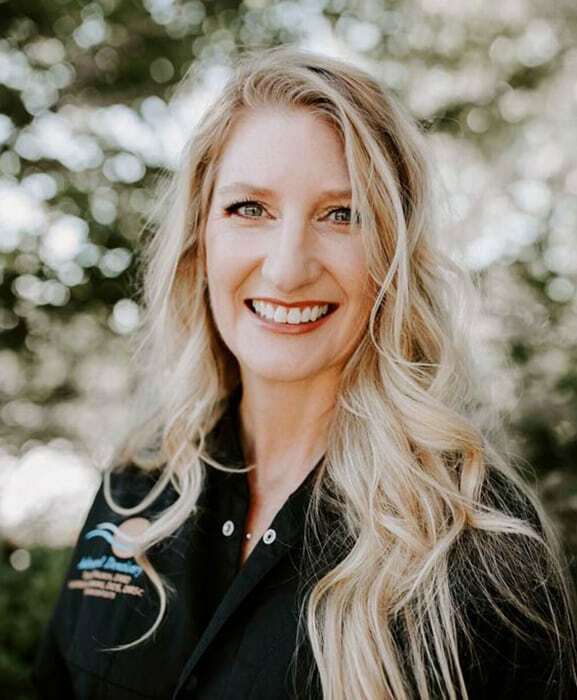 She joined Advanced Dentistry because she loves the great relationships she gets to build with our patients and watching their smiles transform from the first appointment to the last. She learns something new every day working with Dr. Halmos and Dr. Manning. She was born and raised in Lebanon, Oregon and moved to Portland in 2013. In her free time she enjoys spending time outdoors (when it’s not raining), playing with her cats (Walter and Stella), cooking and traveling to new places.